If your school/college has registered with the AMSP you will be able to access a wealth of resources for AS/A level Further Mathematics in Integral® using your registration account. The legacy FMSP produced a large series of short videos to support the content of AS/A level Further Mathematics. These break the content into sections and are designed to introduce students to concepts so that they can learn the material for each section by working through appropriate examples. The videos are freely available to registered schools and colleges through your Integral® account. All students at AMSP registered schools/colleges can also access the videos directly via a separate 'student account' that teachers can share with students. The student account features the videos but no other resources. To promote the usage of these videos to your students, an A4 poster is available for you to display, to which you can add the student account login details. You can apply for individual Integral® accounts for your students that will give them access to the FM videos plus all of the Integral resources for AS/A level Further Mathematics. In addition, you will get access to the management system so you can monitor your students' progress. The cost of these is £30 per student. To apply, download the Video+ application form and send it to the AMSP office. The legacy FMSP produced some editable schemes of work and schedules for teaching AS/A level Further Mathematics. The legacy FMSP produced a collection of A level problem solving resources, which includes material for use with both AS/A level Mathematics and AS/A level Further Mathematics students. We'll add further resources to these in the future. These short videos were produced by the legacy FMSP and are designed to develop and enhance understanding of some of the key concepts contained within AS/A level Further Mathematics. The AMSP is developing materials to help you to promote AS/A level Further Mathematics to students and their parents/carers. We've developed a 30 minute presentation for students and parents/carers about the importance of studying maths post-GCSE. 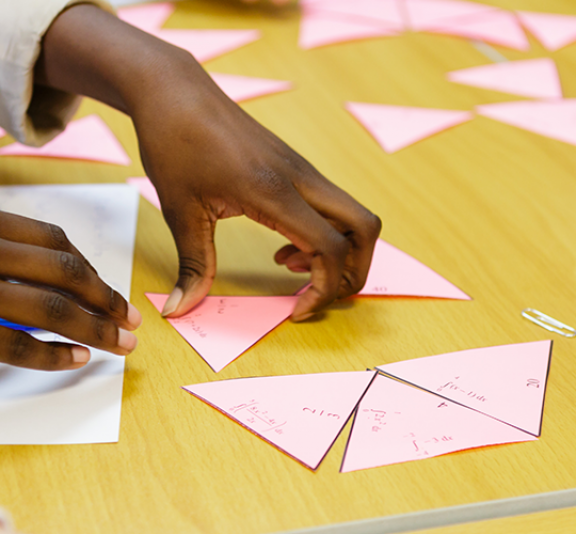 It outlines the options available, and provides compelling reasons for choosing to take an advanced maths qualification.